Life is change. When their mentors urge them to “Use your imagination, advise yourself and watch where you’re going,” in the mere two weeks before the fall semester classes start at the University of Texas in 1968, the lives of the 19th and University kids are changed profoundly and forever. 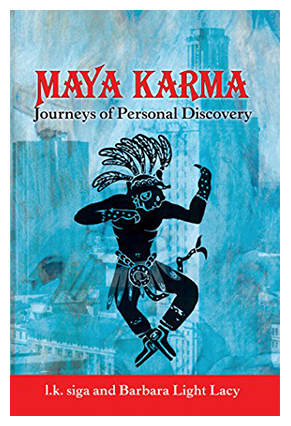 Natasha dives as deep as you can go in Maya mythology, Taj begins his adventures in connectivity, Michael A. shoots lightning through the sky, and Jack and Jen find that the sum is greater than the whole. Taking trips to Barcelona, Lisbon, Geneva, Cozumel and the Sea of Cortez — plus throwing in the acquisition of a Swiss bank account and you won’t believe what else will up the ante in anyone’s world.